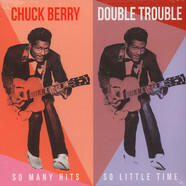 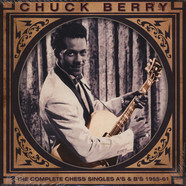 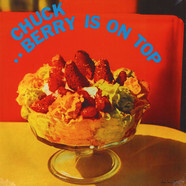 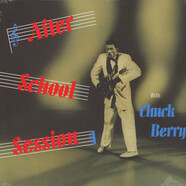 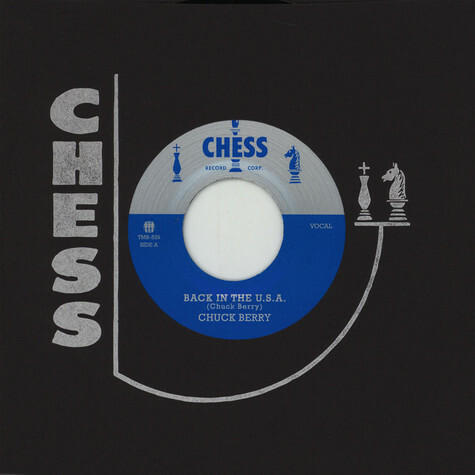 Released in June 1959, Chuck Berry dropped an absolutely classic hit single. 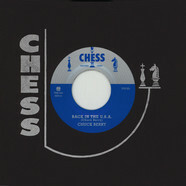 The A-side ''Back in the U.S.A.'' was reportedly recorded after an Australian tour where Berry and his bandmates saw firsthand the dismal living conditions of Aboriginal Australians. 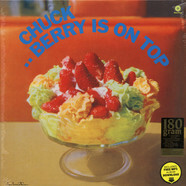 Of course, it was later parodied by the Beatles with their White Album smash ''Back in the U.S.S.R.''. 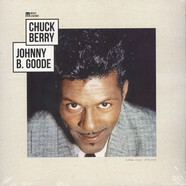 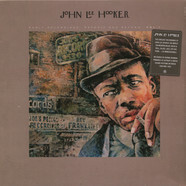 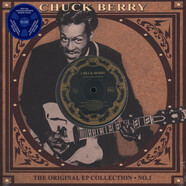 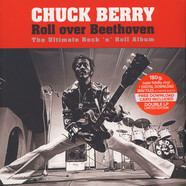 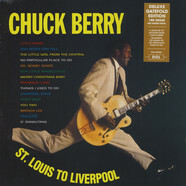 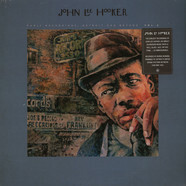 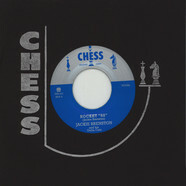 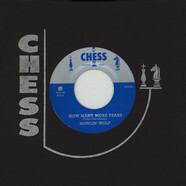 The B-side, ''Memphis, Tennessee'', hit #5 on the Billboard Pop chart and #4 on the R&B chart upon it’s release, and is one of Berry’s most covered tunes of his catalog, including diverse renditions by Bo Diddley, John Cale, Al Green, Led Zeppelin, The Rolling Stones, Ernest Tubb and Silicon Teens.